Best practices: legal releases, archiving, how to make your oral history accessible, etc. 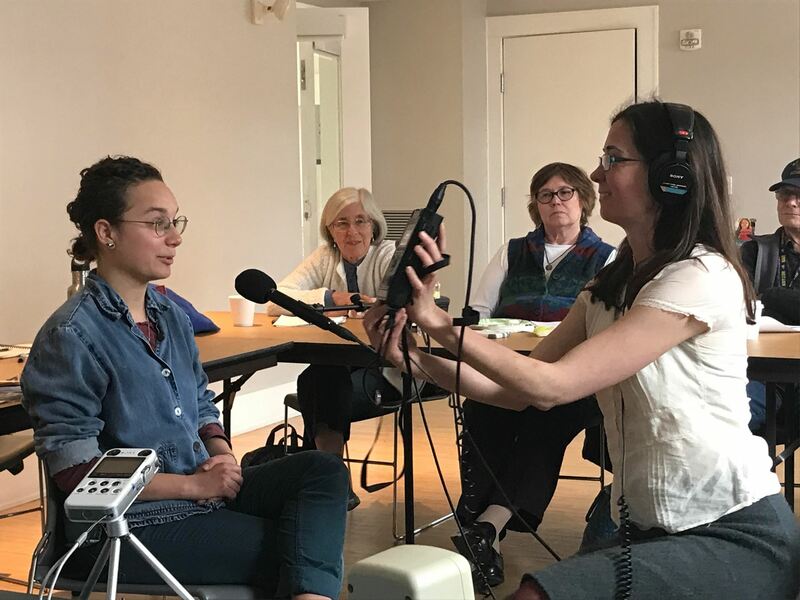 This workshop is hosted by Meghan Vigeant of Stories to Tell, an audio production service that brings together oral history and documentary storytelling to help people and organizations save their stories, history, and voices. Meghan Vigeant is an oral historian and writer. She began her oral history work in 2009 as an Island Institute Fellow on Swan’s Island. There she produced a series of oral histories and documentaries, and authored the book Guts, Feathers, and All: Stories of Hard Work and Good Times on Swan’s Island, Maine. 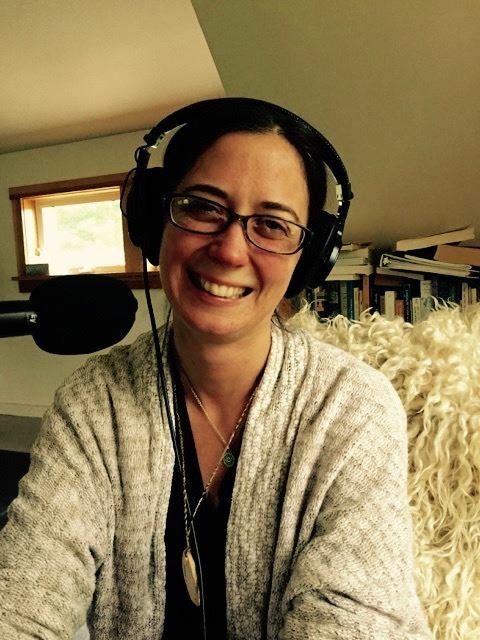 In 2013 she started Stories To Tell to help families and organizations record their stories as audio productions. She is a graduate of the Salt Institute for Documentary Studies. She has worked in theater, public radio, and museums. She enjoys teaching creative writing, storytelling, oral history, and documentary to students ages eight to eighty. 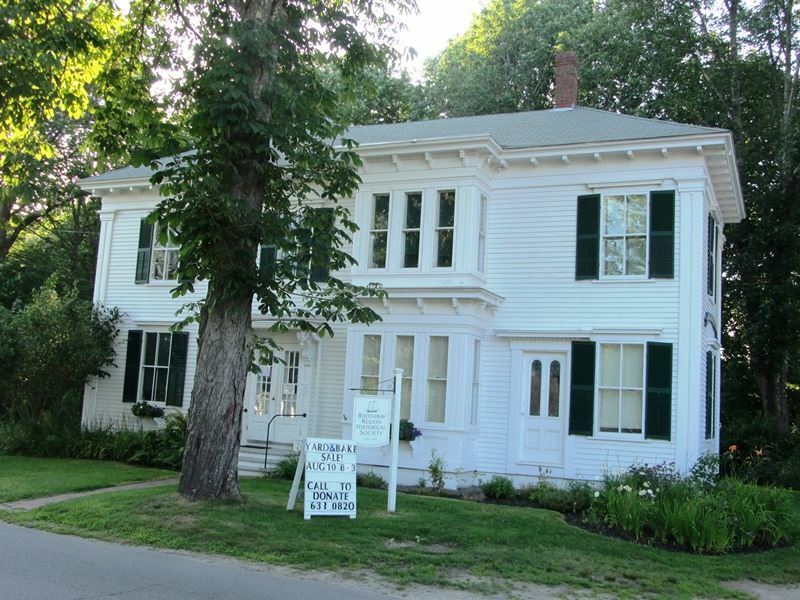 Boothbay Region Historical Society is located at the 1874 home of Elizabeth F. Reed and its grounds, Fullerton Park. They offer six rooms of artifacts, photographs, maps, memorabilia, town records, local newspapers, family histories, account books, and more. Directions: Boothbay Region Historical Society is located at 72 Oak Street in Boothbay Harbor, Maine. From US Route One, take Maine Route 27 towards Boothbay. Continue on Route 27 into Boothbay Harbor. A minute or two after the stop light at the Hannaford, Route 27 splits and becomes one-way. Immediately after that split, Boothbay Region Historical Society is on your right (72 Oak Street, a white 19th-century house). Parking: There are ten on-street parking spaces across from the Historical Society, on the left side of Oak Street. In addition, we have arranged with the Congregational Church of Boothbay to use their parking lot as well. Their parking lot is on the left on Route 27/Oak Street on the corner of Route 27/Oak Street and Eastern Ave right before Route 27/Oak Street splits into a one-way street. If you miss the Church lot, just go around the block to get back to it. The Church parking lot is a two-minute walk away. Participants can call Kathy Goldner at 207-322-3446 with any directional or parking questions. Registration will be open online through Sunday, May 20. To register after this date, contact Kathy Goldner at 207-322-3446. Due to space limitations, registration for this event is limited to 20 participants. Photo credits: top photo by Tim Garrity; bottom photo by Ann Hedley Rousseau.